Keep your romance alive! 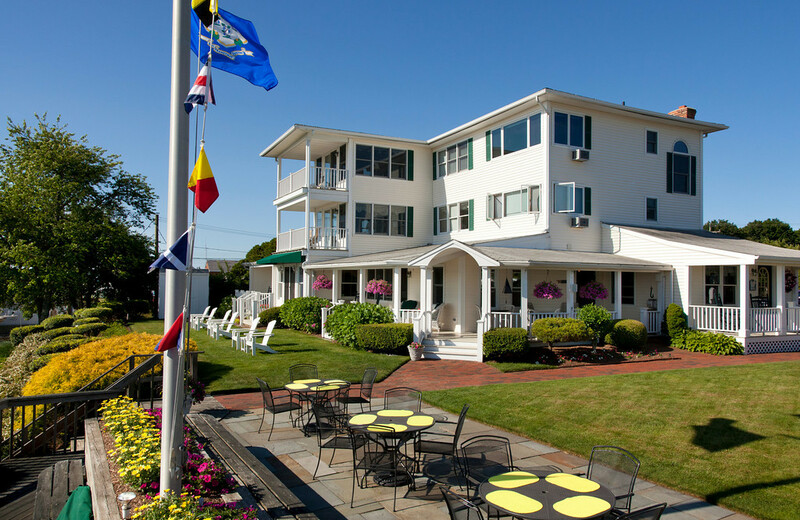 Whether it’s 1 year, 5 years or 50 years together, your wedding anniversary is the single most important annual event that you can celebrate together, and the Inn at Harbor Hill Marina offers the perfect setting to make your occasion special and memorable. Our Anniversary Package is the perfect addition to your getaway when you are looking to add something special for your wife or husband!